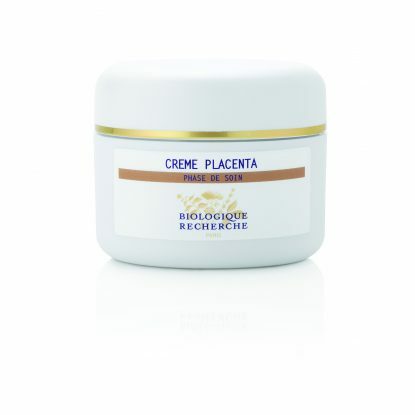 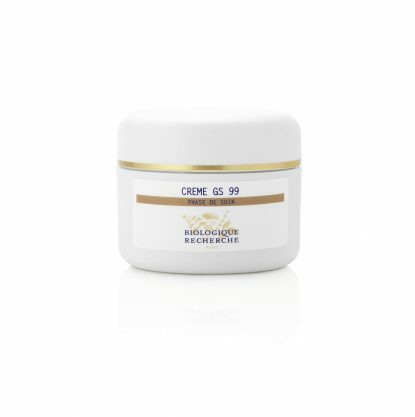 The creams are applied to the face, neck and decolletage and supply balanced botanical, biological and marine elements to the skin. 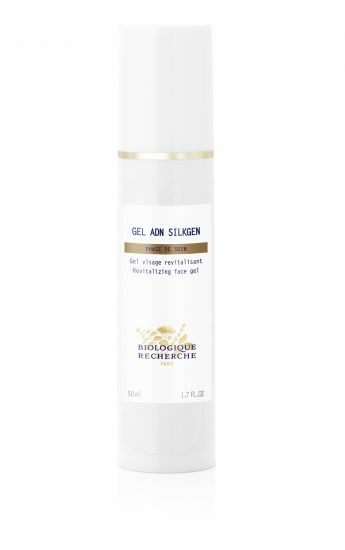 They supplement the actions of the Quintessential Serums, protecting the skin from external aggressions. 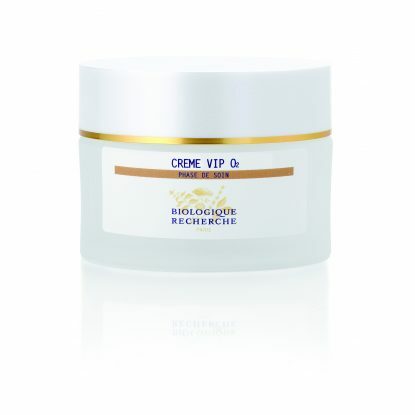 The creams have a special texture that moisturises without leaving an oily film. 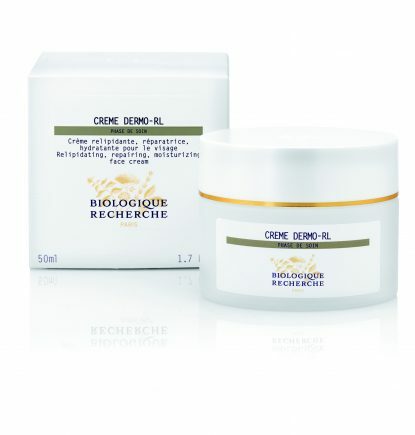 They are easy to apply and rich in active ingredients, providing optimum results with a dime-sized amount. 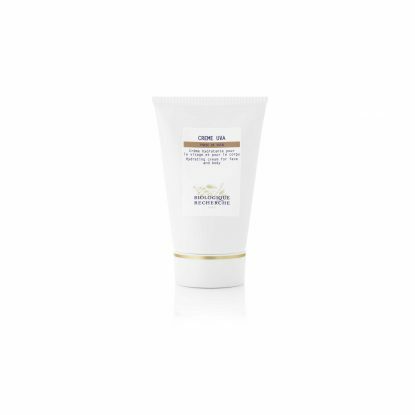 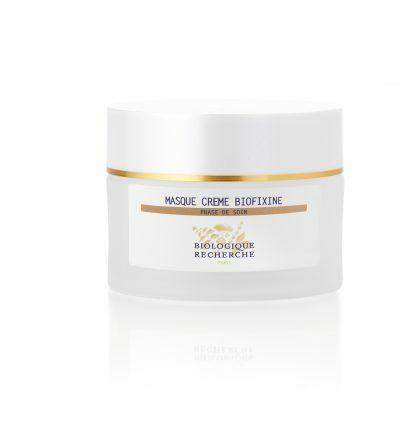 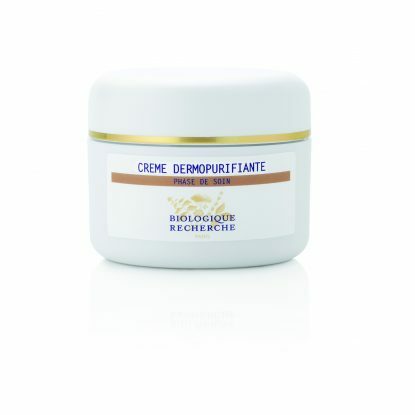 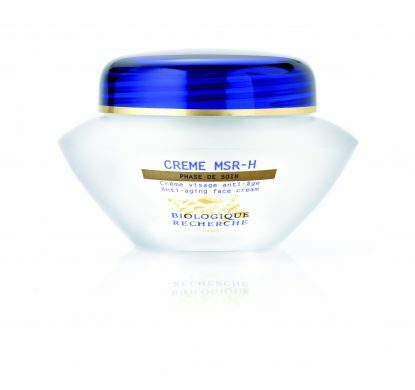 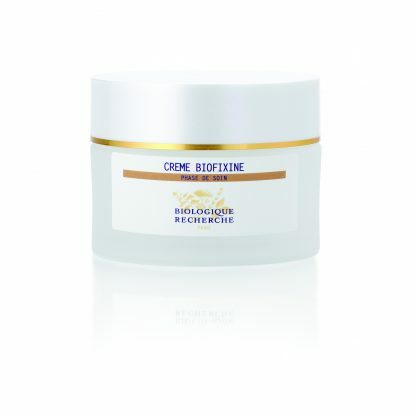 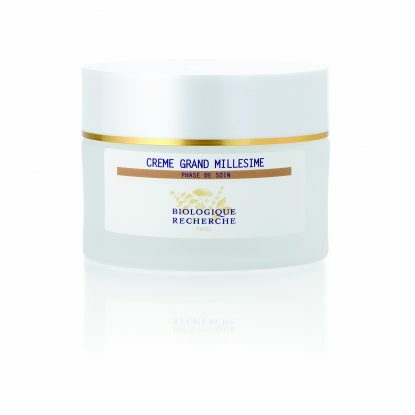 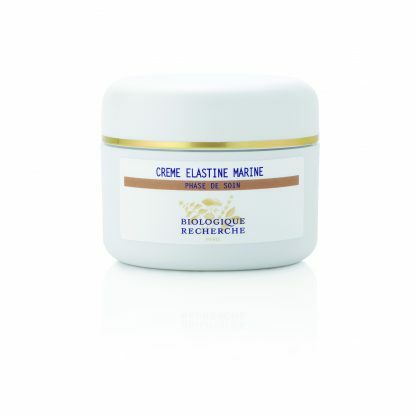 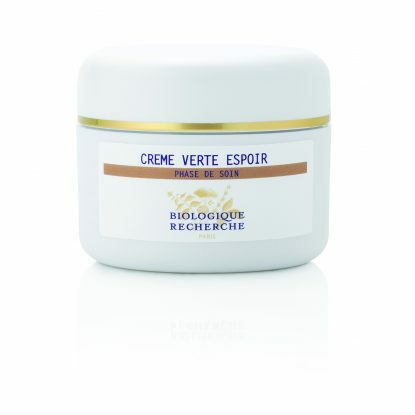 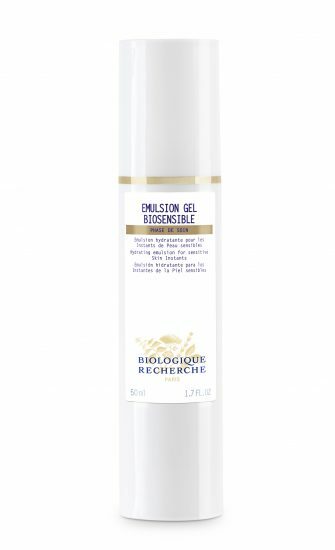 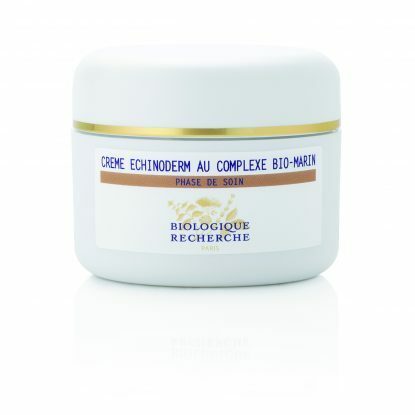 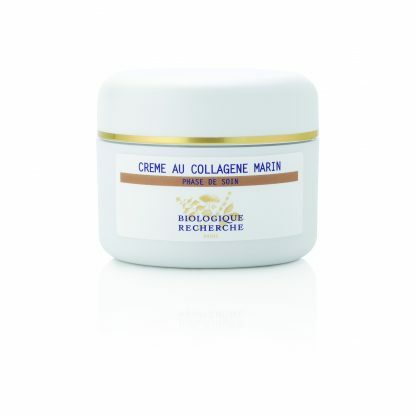 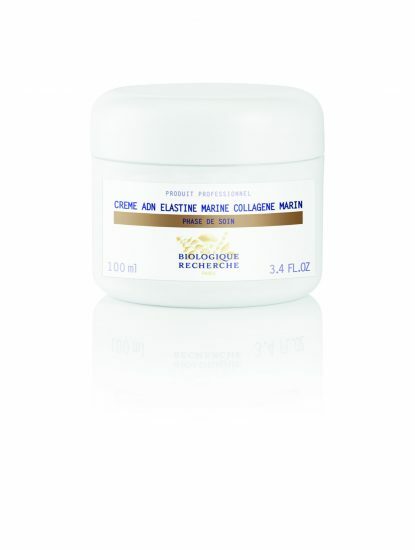 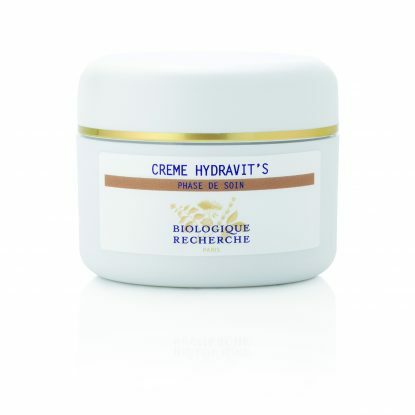 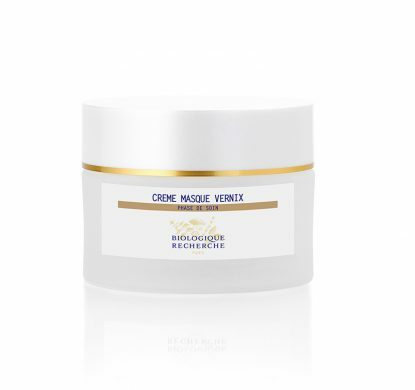 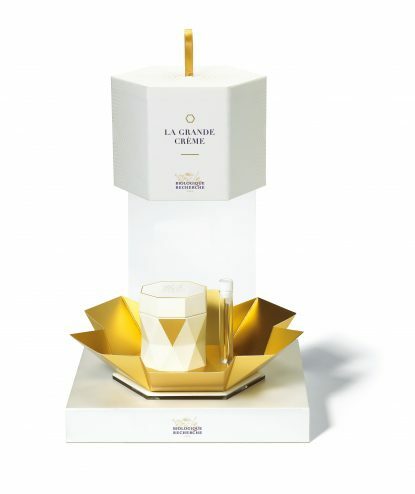 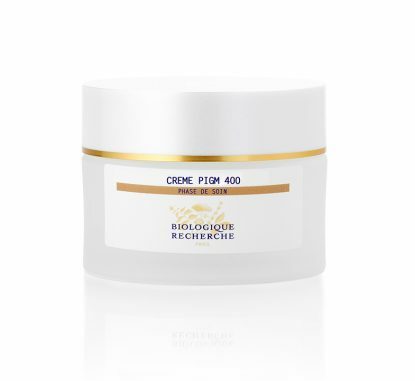 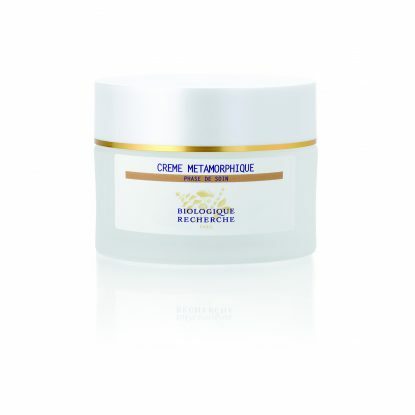 Most Biologique Recherche beauty programs include two different creams, one for daytime and one for nighttime.